Calculating terminal value allows companies to forecast future cash flows much more easily. When calculating terminal value it is important that the formula is based on the assumptions that the cash flow of the last projected year will stabilize and continue at the same rate forever. When using this method in conducting a DCF (discount cash flow) analysis, it is important to consider that the Present Value of the Terminal Value must use the standard discount period rather than the mid-year discount period. 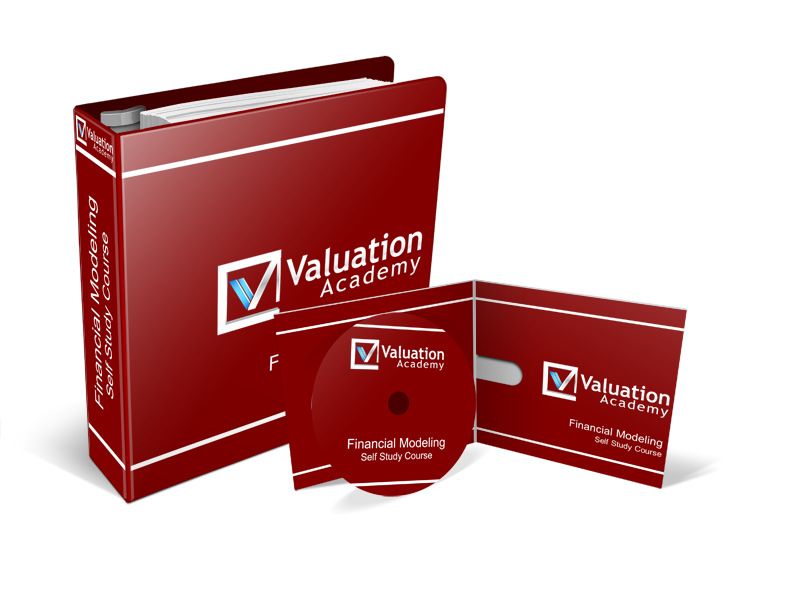 Want to learn more about valuation? 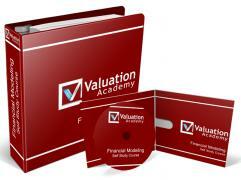 Our Financial Modeling Training Course (to be released summer 2012) is the ultimate resource for valuation training. Sign up below and get a discount when its available.